Product #21967 | SKU DVF-EL100 | 0.0 (no ratings yet) Thanks for your rating! 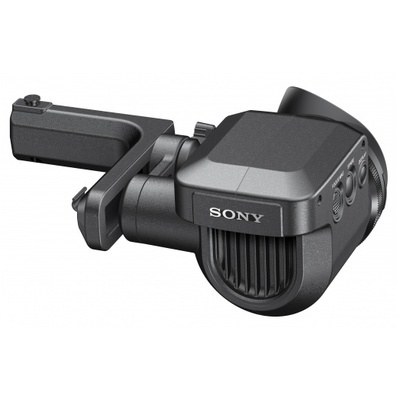 The Sony DVF-EL100 .7" OLED Viewfinder for F5, F55, and F65 is a high-resolution, high-contrast eyecup OLED viewfinder that faithfully reproduces sharp images. An adjustable mounting arm is included for comfortable positioning.